Cesar’s Concrete does more than simply lay the concrete project you have in mind — we’ll go a step further and provide you with the concrete acid staining you are looking for. We are a one-stop shop when it comes to all things concrete and coating-related. Perfect for commercial floors, basements, or another application, we are able to seamlessly transition between completion of the concrete project to the process of laying concrete staining. Below you can find out more about our concrete acid staining process — something that will give your home or place of business a totally custom look! 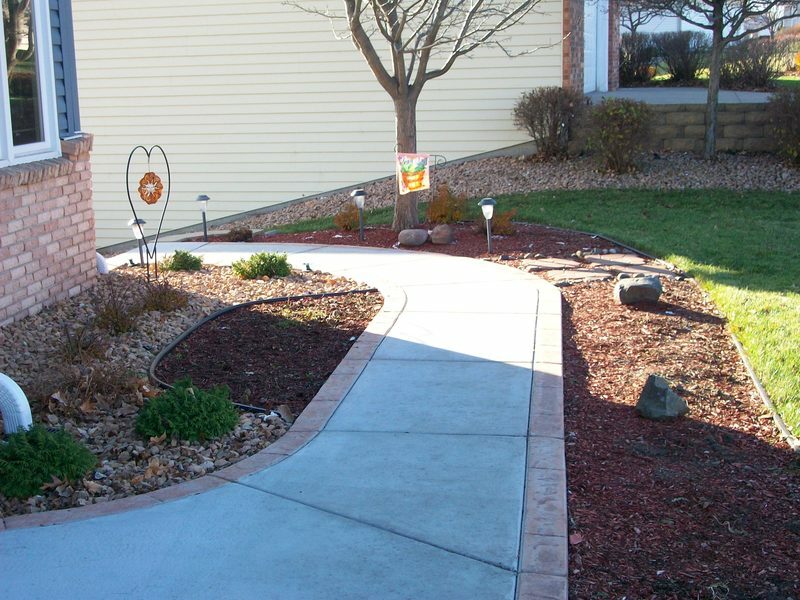 Whether you find yourself in Greeley, Fort Collins, Loveland, Johnstown, Berthoud, Windsor, Longmont, or pretty much anywhere in between, we want to be your source for concrete stain, dye, and sealing here at Cesar’s Concrete. 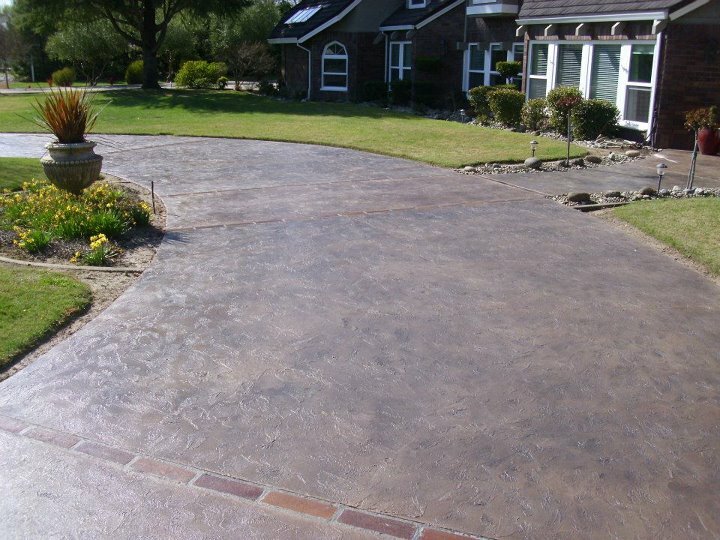 If you do choose us to be your concrete stain contractor, here’s what you can expect in terms of process and results. First, we’ll use our concrete diamond grinder to smooth the surface out, upon which we’ll apply the concrete stain carefully. After the staining itself, we will seal the new coating by using a clear coat of SHP Polyaspartic. This brings a durable, long-lasting coat to your basement or commercial space. If you are interested in a more distinct look for your home or place of business, keep in mind that we offer a colored flooring choice — concrete acid staining. 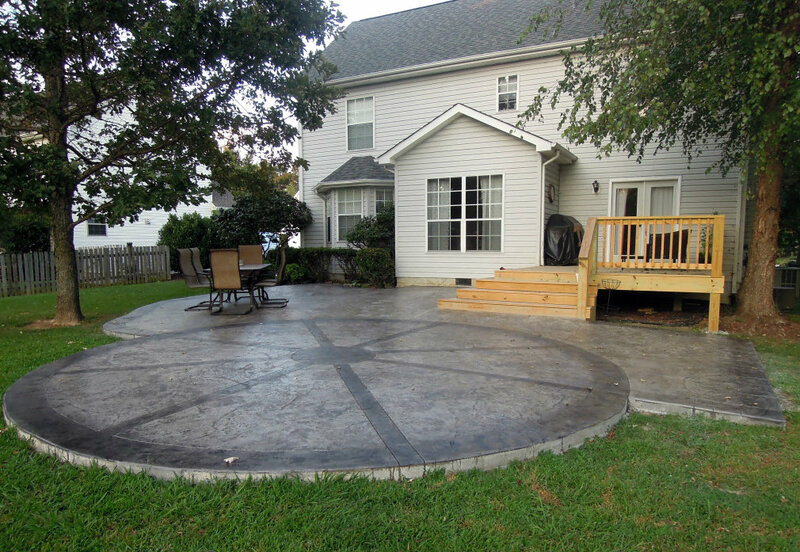 Cesar’s Concrete customers choose concrete acid stain because it’s not only unique, but it’s more cost-effective to boot! To all our DIYers out there, we must strongly advise you to not try acid staining on your own — the chemical reactions that can occur are perilous to say the least, and shouldn’t be used unless you have been professionally trained! Whichever concrete coating you choose, you can confidently choose Cesar’s Concrete due to our workmanship and experience, yes, but also because you will get an industrial-grade coating with the appearance of an acid stained floor. For all of your Northern Colorado concrete floor stain and acid concrete stain needs, Cesar’s Concrete has you covered with over 25 years of experience in the industry. We are passionate about bringing the specific vision of our customers to life, so don’t hesitate to inform us if you have something specific in mind! Put that experience and passion to good work and get your free estimate today!